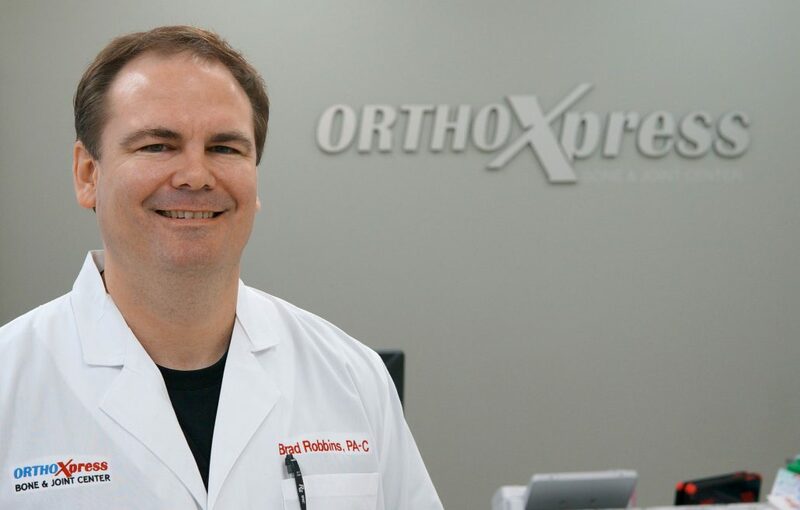 Brad Robbins, a native of Myrtle, MS, is excited to be establishing one of North Mississippi’s first mid-level clinics for acute, chronic, and non-surgical orthopaedic conditions. Possessing over 15 years of sports medicine experience, Brad brings a vast amount of knowledge and training to the Tupelo area. After graduating from Myrtle High School, Brad received a bachelor’s degree in exercise science from the University of Mississippi in 2002. In 2003, he received a master’s degree in athletic training from Indiana State University. Brad joined Mitias Orthopaedics in New Albany in 2004. Brad received a second master’s degree in physician assistant studies from Bethel University in 2011. Since then he has provided North Mississippi and West Memphis with quality orthopaedic care. 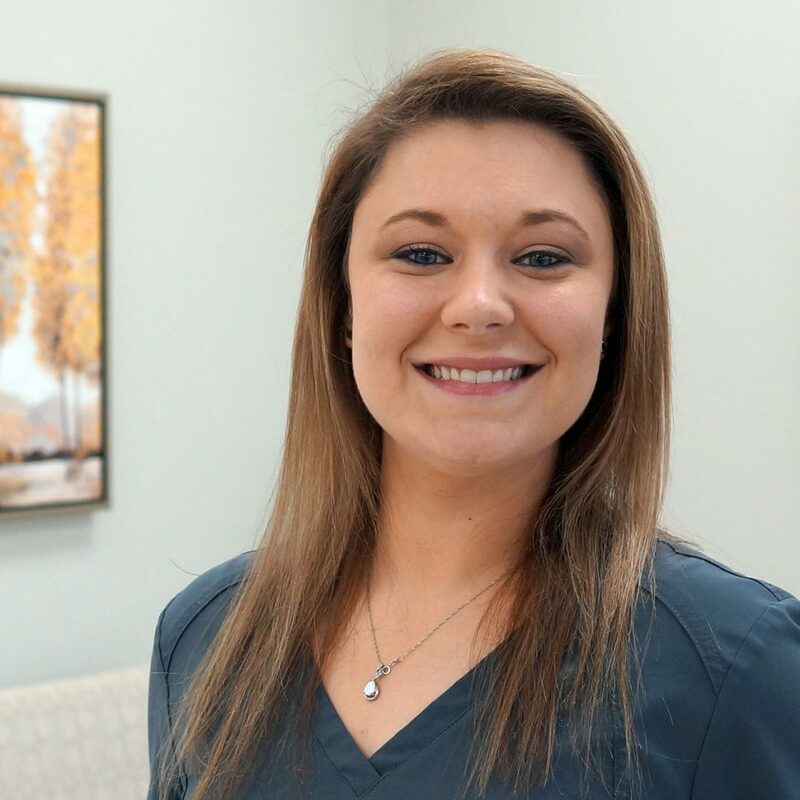 Cassie Allred practiced orthopaedics previously with Mitias Orthopaedics and Sports Medicine in New Albany. 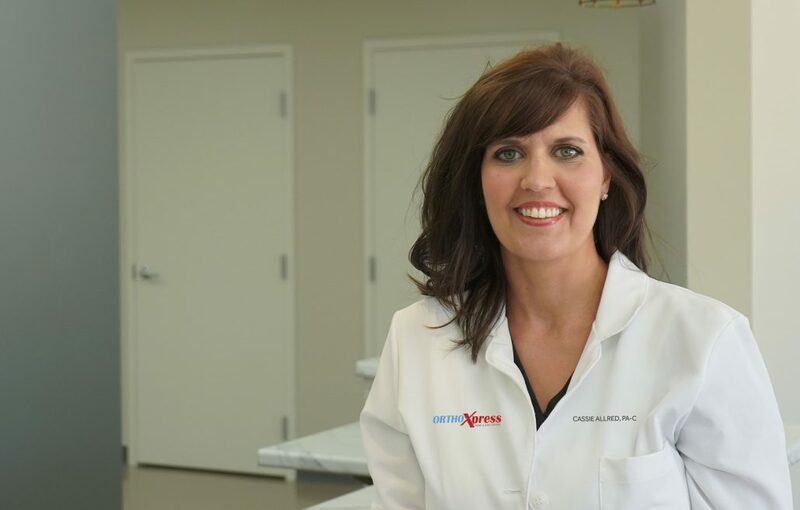 A graduate of Ole Miss, she began the journey to become a doctor of chiropractic medicine. She completed her studies at Logan College of Chiropractics in 2007 with a bachelor’s degree in biology and a doctorate’s degree in chiropractics. While practicing as a chiropractor, Cassie felt the urge to expand her skills and went back to school. Cassie graduated from Bethel University in 2013 with a master’s degree in physician assistant studies. 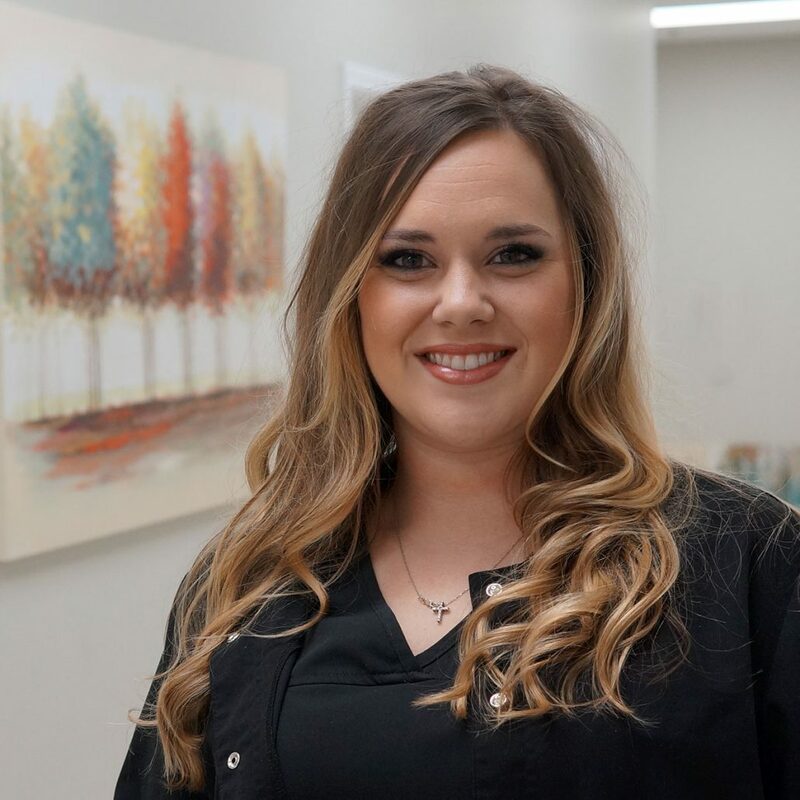 Cassie adds a diverse skill set including modern medicine and advanced chiropractic techniques along with a vast array of knowledge and experience to our practice. 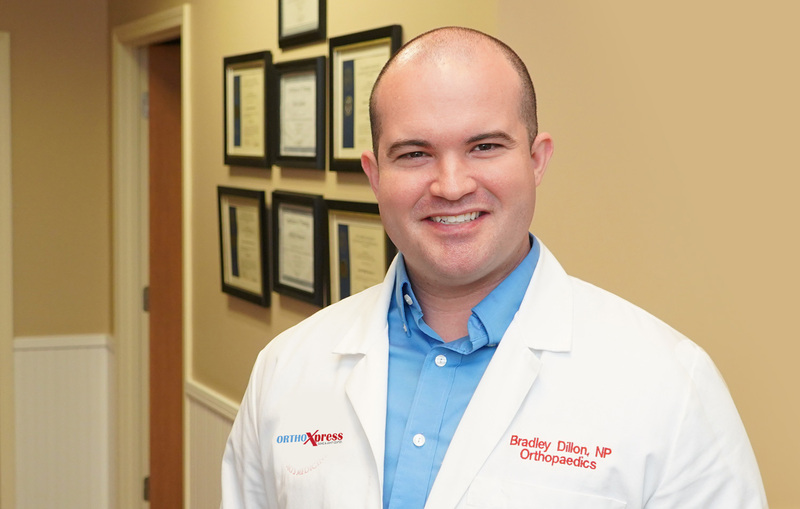 Bradley Dillon, a Columbus, MS native, joined the OrthoXpress team in 2017. He is a 2006 graduate of New Hope High School. After high school, Brad continued his education at the Mississippi University for Women. He completed his studies in 2011 obtaining a bachelor’s degree in nursing. While working as a surgical intensive care nurse at North Mississippi Medical Center, Brad went back to school and completed his master’s degree in nursing. He became a family nurse practitioner in 2017 and began focusing on orthopaedic medicine, training under Dr. Johnny Mitias, orthopaedic surgeon. Brad is eager to serve this community by providing quality, accessible, and available orthopaedic care.